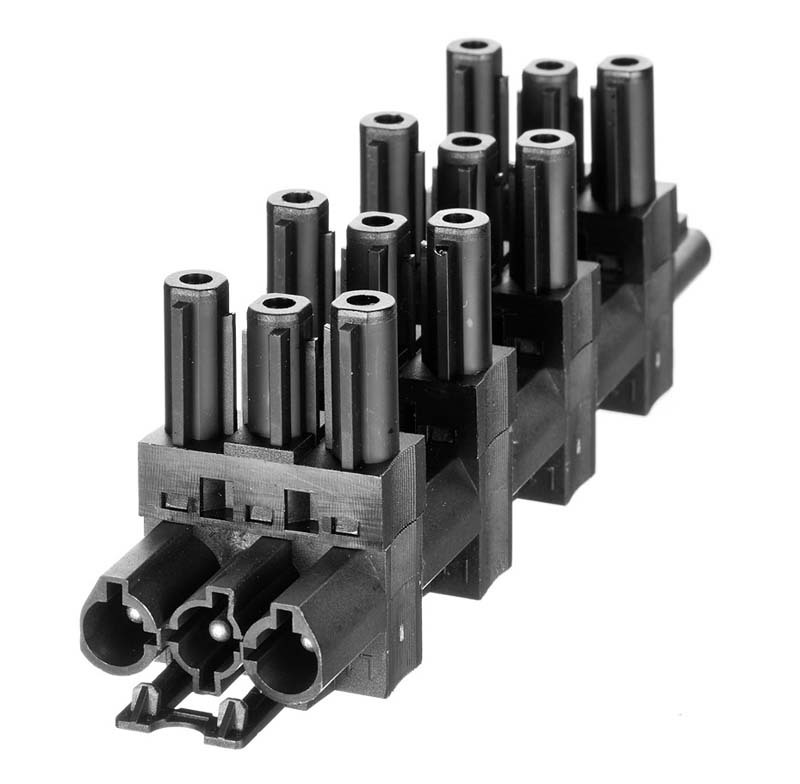 T-distributors, 1-3-distributors and 1-5-distributors - our selection is versatile. In the field of pluggable electrical installations, Müller Plastik GmbH already offers moulded-on products - of course our cables and plugs are certified. 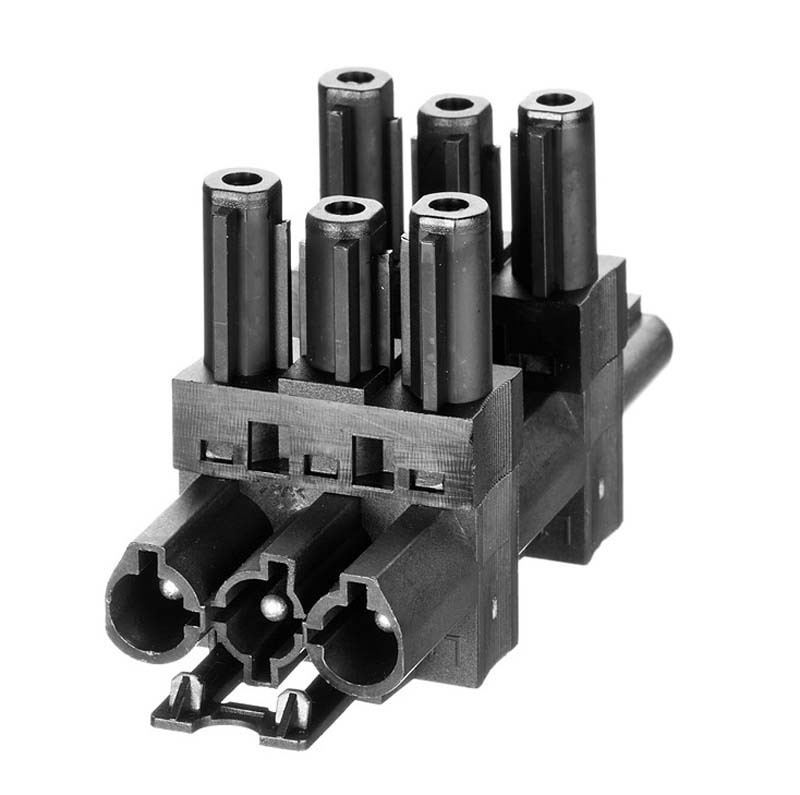 It goes without saying that our device connectors meet the strict requirements of the EN 60320 standard with regard to contact safety of the socket part. We, the company Mueller Plastik Wipperfuerth, make a quick plug-and-play installation possible with our pre-assembled cables and plugs.